GABORONE – A crazed pilot kicked out of his wife’s baby shower flew a stolen plane into a building where she and about 50 friends were partying in Botswana. Charl Viljoen, a South African, was the only casualty after the Mastieng Flying Club evacuated the party goers just in time. Viljoen, from Olifantshoek in the Northern Cape, carried out the kamikaze-like move on Saturday night after making several low flying manoeuvres over the building close to the Matsieng Aerodrome in the Rasesa area of Gaborone, the capital. Earlier, he had drunkenly argued with his wife and had been kicked out of the party. He managed to steal a plane, apparently intending to kill himself, his wife and their friends. The 2016 Beechcraft KingAir B200 aircraft with registration A2-MBM turned into a raging fireball after the deliberate crash, destroying over a dozen vehicles. Mark Mansfield, a spokesman for the Matsieng Flying Club said: “Earlier in the afternoon on Saturday, the deceased pilot was an uninvited guest at a private function that was held at the Matsieng Flying Club facility at Matsieng Aerodrome. It is rumoured that the pilot was involved in a domestic dispute. “At about 6.15PM the aircraft approached Matsieng Aerodrome from the direction of Sir Seretse Khama Airport and made a number of low-level fly-pasts from different directions past the club facilities next to the Air Traffic Control tower. “Matsieng Flying Club members sensed that the pilot might have had an ulterior motive at the time and ordered an immediate evacuation of the club premises by the approximately 50 attendees. Viljoen, who worked for Kalahari Air Services, reportedly moved to Botswana 10 years ago. 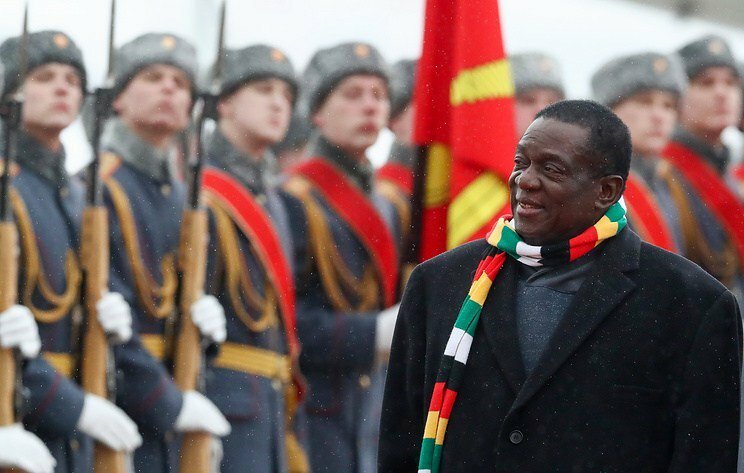 News Mnangagwa says UAE trip private jet paid by hosts, what of the other 29?